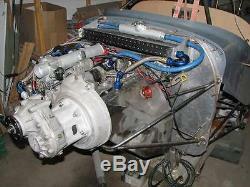 Gearbox ratio 2.5:1. Offset (dimension between crank and prop shafts) 80mm 3.15" Gearbox length (no bellhousing) 240mm 9.5" Engine-prop flange dimension 300mm 12 Propeller hub Rotax standard Gearbox weight 7.5kg 16.5Lb Full conversion kit weight 11kg 24LB. 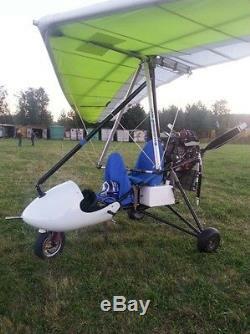 Air Trikes Enterprises sells gearbox conversion kits, ready-to-install converted engines and ready-to-fly airplanes with Suzuki engines. For other conversion components (mufflers, motor mounts, propellers, control systems) as well as ready-to install engines and conversion kits for other engines check our other auctions or contact me. 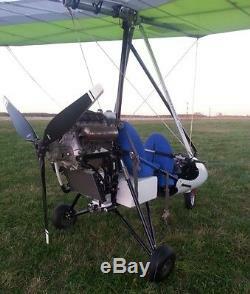 Interest in auto engine converting for Light Sport and Experimental aircraft is growing all over the world. Everyone knows that the most popular 2-stroke Rotax 503 and 582 are not certified aviation engines but variations of snowmobile engines with all 2-strokers' problems. 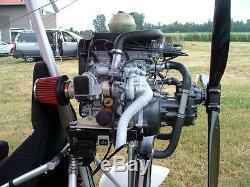 Prices of certified 4-stroke aviation engines are very high. 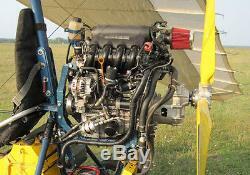 The active development of aviation piston engines has stopped more than 50 years ago with the jet age beginning. The same time, cars become more and more perfect. 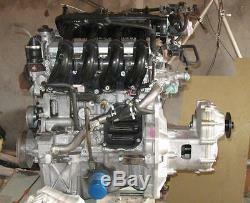 Modern auto engines are light, have high reliability and life time. Electronic ignition and fuel injection with microprocessor control system, low gas consumption and flight hour value, simple and inexpensive maintenance with attractive unit price, these features usually distinguish converted auto engine from its "real aviation" brother. This gearbox was designed especially for experimental aviation conversion of automotive 4-stroke engines up to 120 h. It can be used for any vehicle with propeller (gyrocopter, airplane, hovercraft, airboat etc). The available reduction ratios are 1.6 1.8 2.04 2.3 (special orders). There is a German (Mercedes) rubber damper between the gear box and the engine. 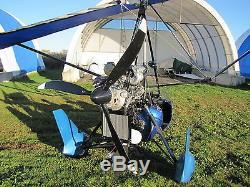 The propeller moment of inertia up to 9,000 kg/cm2. Rotax-style propeller hub, propeller shaft with a hole. It is possible to use this gearbox for both (tractor and pusher) layouts, installed straight up or inclined any degree on the bellhousing. The gearbox life-time is 2000 hours. This system is well proven. 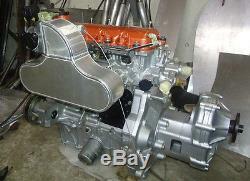 The first one Honda L15(A) gearbox set. What you see is what you get. 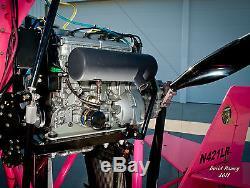 Pictures 2-5 show SPG-3 installed on the engines + trikes with Honda Fit engines, other pictures are samples of other engines converted and installed. 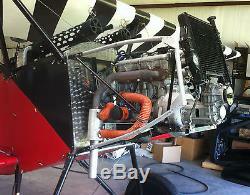 We have more pictures, videos of different aircrafts flying, airboats running with our engines, feedbacks from builders/pilots on Air Trikes Enterprises website. Other services available upon request. The item "Air Trikes SPG-3 gearbox conversion kit L15(A) Honda Fit (Jazz)" is in sale since Tuesday, August 9, 2016. 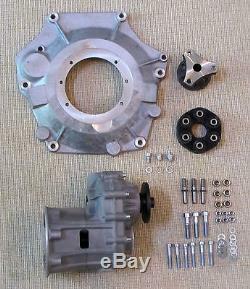 This item is in the category "eBay Motors\Parts & Accessories\Aviation Parts & Accessories\Engines\Engine Components". 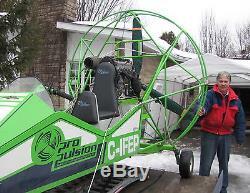 The seller is "flyer640" and is located in Saint-Lazare, Quebec. This item can be shipped worldwide.